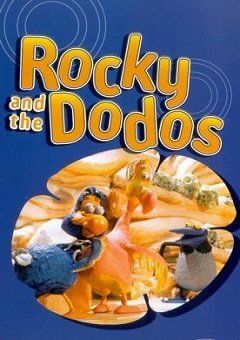 Rocky and the Dodos was a stop motion animated television series seen on CITV in 1998 and 1999 about a group of dodos who lived on a far off island. The show was animated by Cosgrove Hall. It was created by two women named Isabell Mills and Shanii Novak.